A quiet place where you can get away from the noise and rush of city life. 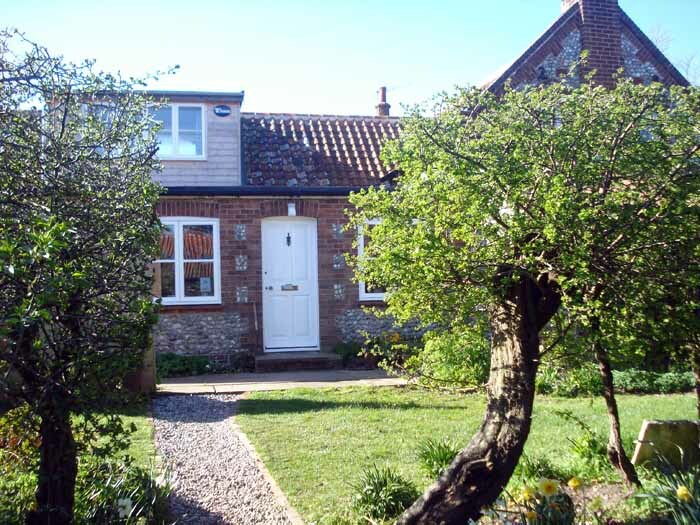 Our traditional brick and flint family home is situated on the west edge of Morston Marsh, two minutes from Morston Quay on the North Norfolk Coastal Path. 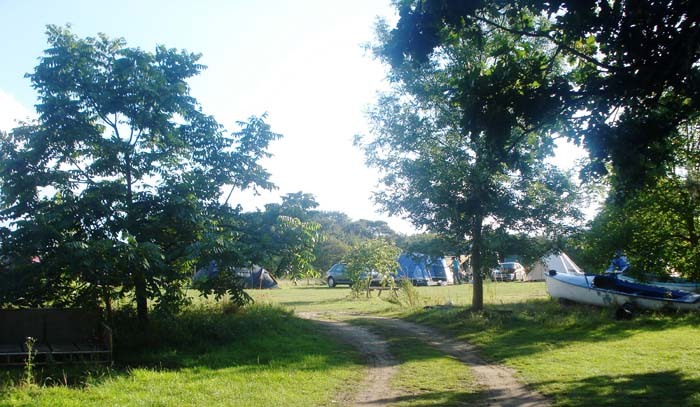 We have 5 acres of grass and woodland with direct access to the marsh; a South facing terrace for B&B, barbecue area for campsite and plentiful parking spaces. 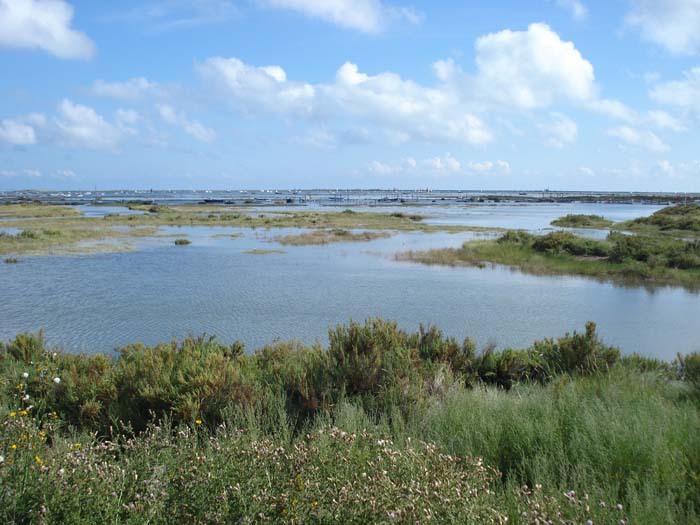 Ideal for walkers and bird watchers; bring or hire a boat and launch it on the tide, go gillie-crab fishing, sunbathe on sandy beaches or mud-slide into the creek. One large twin with ensuite bathroom £70; or two rooms, twin & double, with shared bathroom £140. 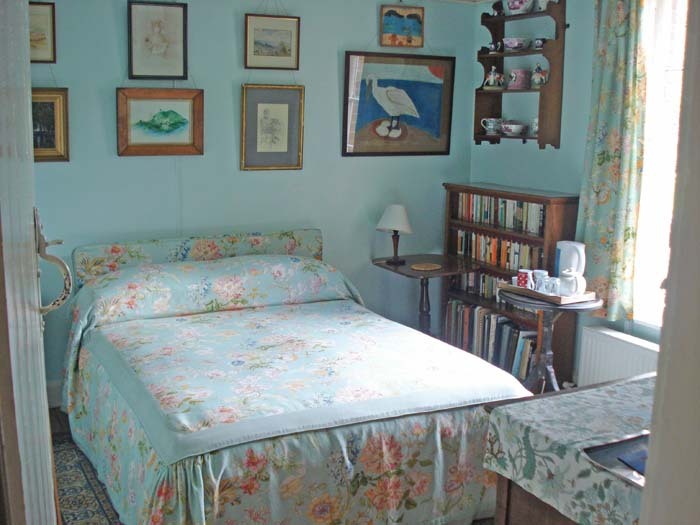 Special family rate for use of both rooms £110. Single rate occupancy: £40. We do not allow dogs in the bedrooms. Superb breakfasts with locally sourced bacon and sausages, free-range eggs and a wide range of home-made jams and marmalades. Vegetarian options and continental breakfasts also available. FOOD ALLERGIES AND INTOLERANCES: Please talk to us about the ingredients in your breakfast when making your order. Thank you. Tents only (Please note: no hire tents, camper vans or caravans.) Space for a maximum of 12 people only. £6 per head. 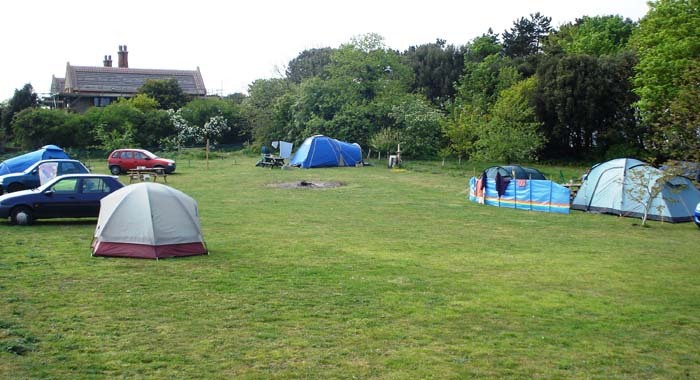 A shower, hand-basin and toilet room exclusively for the campsite is attached to the main cottage a few yards away. There is a fresh water sink unit on the camping field. Cooked breakfasts available by arrangement. If your tent is over 5 metres in length or width, please contact us to discuss. 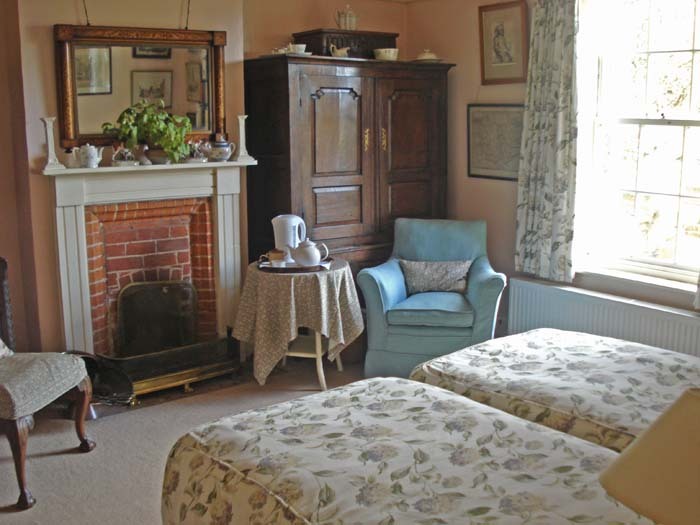 Please check in at Scaldbeck Cottage when you arrive. Checkout time: 12noon.